While going on your annual camping trip, you must pack various essentials that will be needed to add comfort to your experience. Items such as clothing, food and a tent are obviously on your list of items to carry, but you also need some furniture such as a knapsack to sleep in and a folding camping chair to sit in. Since your camping chair will be used outdoors and in difficult environments, it is bound to show signs of deterioration. 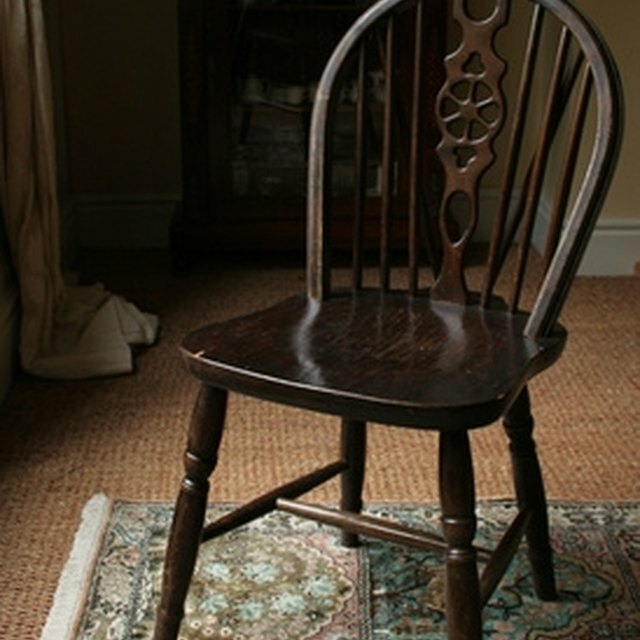 One of the most common areas in need of repair is the legs of the chair, so follow these simple steps to repair your chair in no time. Fix your camp chair easily. Tape the leg or the stand of your chair if it is completely broken and separated from the rest of the chair. Tape is also the best solution if the stand is only a bit splintered. For this purpose, consider using tape meant for electrical items or duct tape. Secure the separated leg back to the chair by placing it in its initial position against the chair, ensuring that it is positioned in the appropriate direction. Apply tape in the area where the leg connects with the chair and keep layering the tape in this area until the leg is correctly in place. Glue the leg of the chair instead of taping it if the leg of the chair is only slightly damaged or is just slightly flimsy but has not completely separated from the rest of the chair. Make sure you use strong holding glue and not weak paper glue. Apply the glue in the crack and squeeze the two portions together. Apply appropriate force to the affected area until it sticks. Use clamps as well to hold the two portions together while the glue is drying, if necessary, to ensure that they stick properly. Screw in new screws with a screwdriver to fix the leg of your chair if it is made of plastic and put together with screws like some folding chairs are. Place the disconnected leg in position with the chair and use the screwdriver to screw the leg back to the chair. If the previous screw has fallen out and has been misplaced, insert a new screw and screw it in. Purchase a new stand or leg for your chair if it is in irreparable shape. Contact the maker of the chair or the retailer you bought it from to help find relevant parts for your chair.